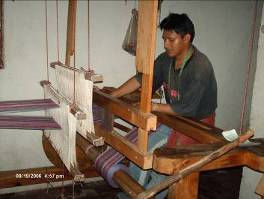 Chichicastenango, Guatemala, has become one of the most important heritage centers in Guatemala during the past 10 years, due to its predominant indigenous Maya Quiche population and their traditional textile products. Yet, despite increased tourism and a renewed interest in traditional Mayan crafts, work opportunities remain few for the indigenous population, many of whom are uneducated and otherwise unemployable. Enter De Colores Art, a local business that levels the playing field for villagers by offering free training to anyone who demonstrates the initiative to learn a trade. The company employs 30 women and 18 men to knit and embroider textile products, with the option of working at home using materials provided by the company. De Colores recognizes the culture of its Mayan employees, and as such allows flexible hours and gives time off for sowing and harvest days. De Colores also invests in community education projects by funding two local schools in the neighboring towns of Chujupen y Pachoj, and by providing scholarships to qualifying students. 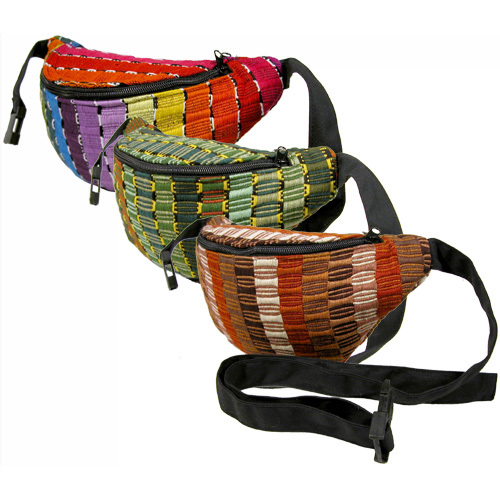 In addition to stimulating the local economy by creating new jobs, De Colores makes a conscious effort to use recycled materials whenever possible. The reason for this is twofold: to preserve Mayan culture, as recycled textiles showcase traditional knitting patterns that aren’t often seen in newer textiles, and to reduce scraps and waste. 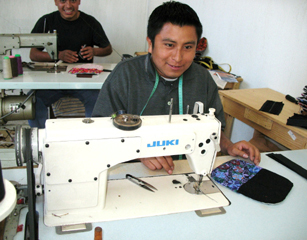 Communities collaborate in the production process, as men work on the biggest textiles and women do the embroidery, crochet and macramé seen in smaller pieces. In some cases, in order to be competitive, sewing machines are used to assemble the finished product, although all the components are handmade and handembroidered from cotton, wool and/or silk. Earth / $11.50 Green / $11.50 Rainbow / $11.50 Qty. Earth / $17.00 Green / $17.00 Rainbow / $17.00 Qty. 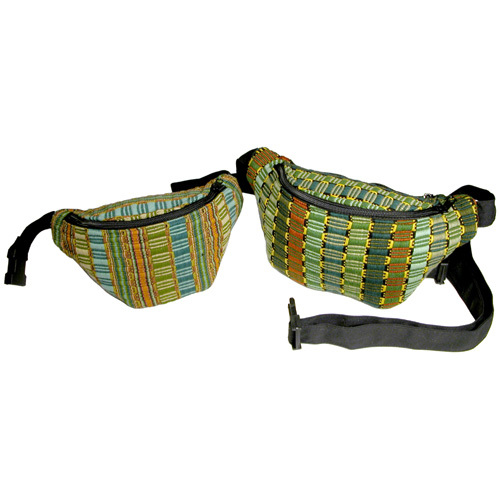 Ditch the boring travel accessories with a hands-free waist pack that blends no-fuss function and Mayan style. The textile for this product was handwoven on a back-strap loom, a complex and increasingly rare technique that's been passed down through generations of Mayan women.